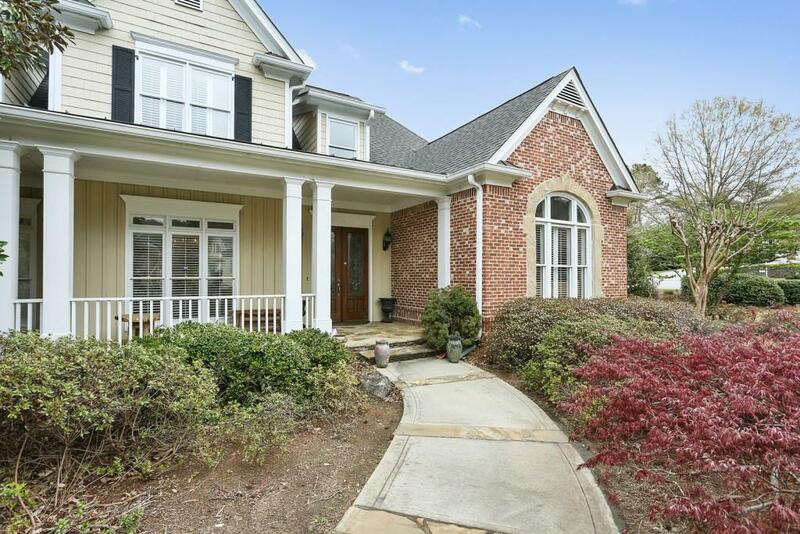 Gracious 3 Sides Brick Home Great for Entertaining in Desirable East Cobb School District! 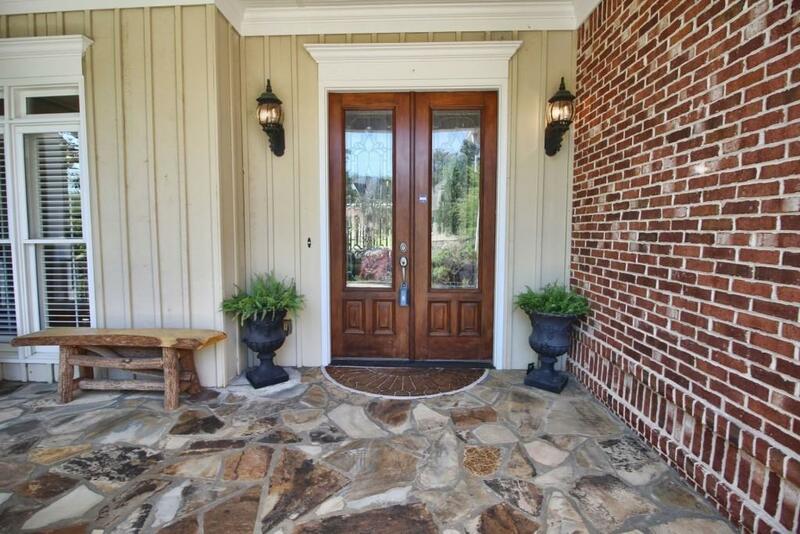 Home sits on Corner Lot with 3 Car Garage, Inviting Stone Front Porch, & Unbelievable Curb Appeal! Two Story Entryway, Lg. 2 Story Family Room w/ Fireplace & Custom Built-Ins, Lg. Dining Room with Coffered Ceiling, Living Room/Office, Hardwood Floors throughout. Oversized Master on Main w/ Double Tray Ceiling & 3 Spacious Bedrooms Up. 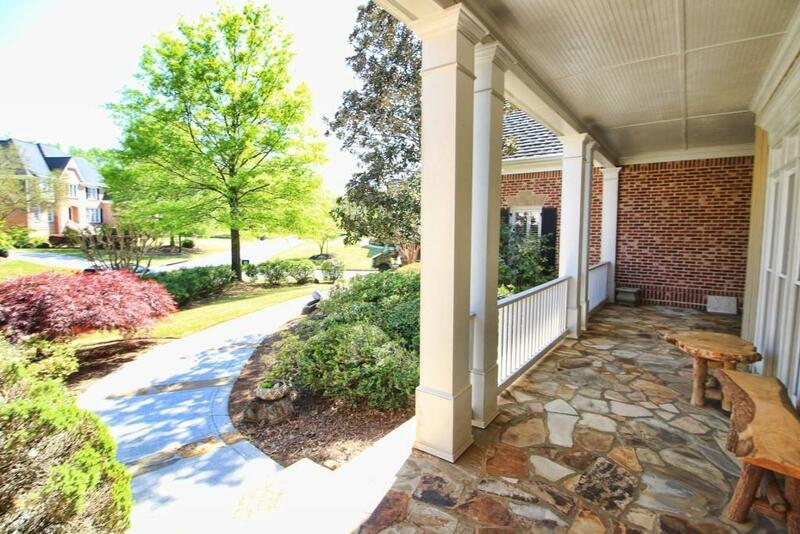 Chef's Kitchen w/ Walk-in Pantry, Breakfast Bar & Heated/Cooled Sunroom overlooking Back Yard w/ Fountain & Plantings. Move Right In!